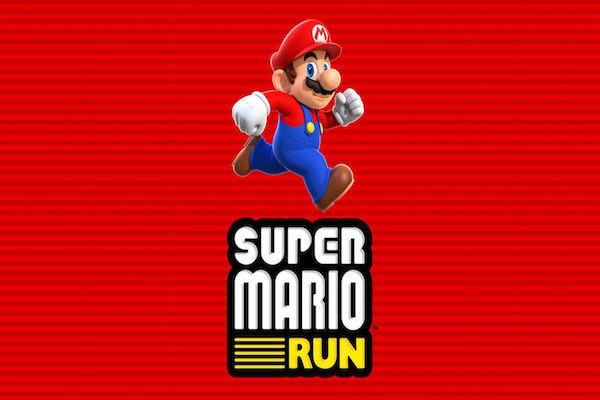 Super Mario Run release to drive Nintendo share prices up again? 90s kids rejoice! Our favourite cheeky looking Italian plumber and his sidekick are coming back. Super Mario’s legendary creator, Shigeru Miyamoto took stage at an Apple event a few weeks ago and announced that the first ever Mario mobile game would be launched. We need not reminisce about controlling the pixelated plumber on our handheld Gameboys anymore, because Super Mario Run will be exclusively available on our iPhones and we can relive the glory days! Nintendo is going full mobile, and it’s not holding back. 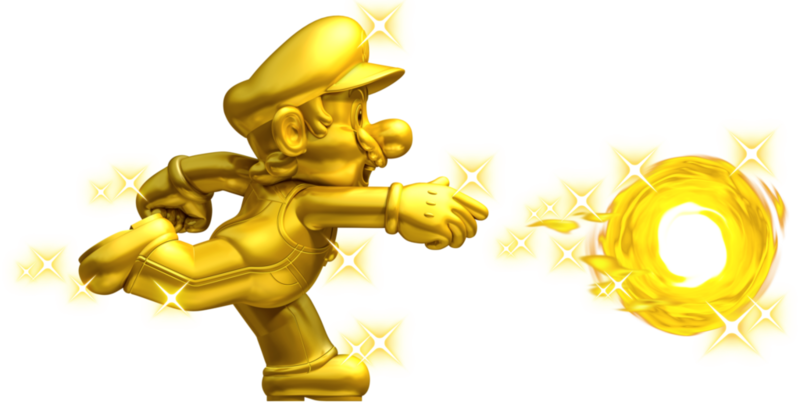 After the successful launch of Pokemon Go, we can all expect the Mario Brothers to win us over as quickly. How would the Super Mario launch affect the share prices of Nintendo? 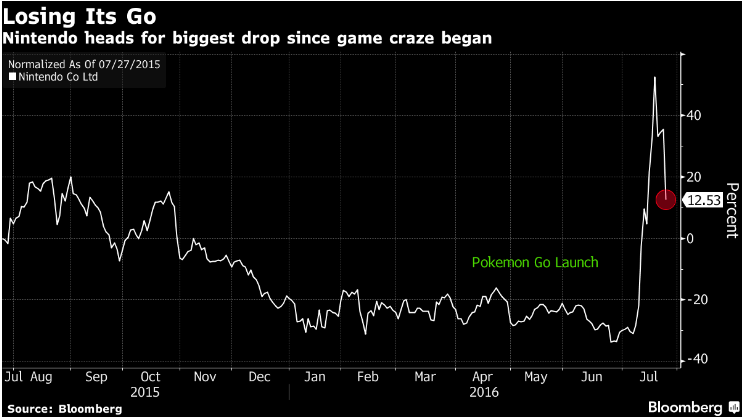 Well, let’s take a moment and observe what happened when the Pokemon Go craze hit the world. Investors revelled in the success – shares hit an all-new 6-year high in July, but the shares plunged just two weeks later when it was revealed that the company would not realise as much financial gain from the game as anticipated. The Japanese game’s company saw a climb in its share price by close to 86% in a week, adding to the company’s market value by US$15 bil in the same period. But when shares plunged, it lost $6.7 bil in market value. Is the same likely to happen when Super Mario Run is released? Well, it might be a bit of a wait before the app is launched. The initial press release from Nintendo mentioned that Super Mario Run will be out in December. The game will be made available to more than 100 countries when it’s launched, and in a total of 9 languages. The app will be free, but the game itself would contain in-app purchases. Guess we will just have to wait and see how this will play out when the highly-anticipated game is launched. Annette is a former banking officer. She has worked in Treasury, Global Banking, International Banking and Payment & Cash Management. She is now a freelance writer who delivers chunks of key financial information to her readers. Nintendo Switch: Is it truly a game changer for Nintendo? Trading Cryptocurrencies Like Bitcoin And Ethereum – Should I Use CFDs Or Not?